The first outing of the show season was a successful one at Ayr Show with Halmyre Urr Floralin winning the Ayrshire championship. 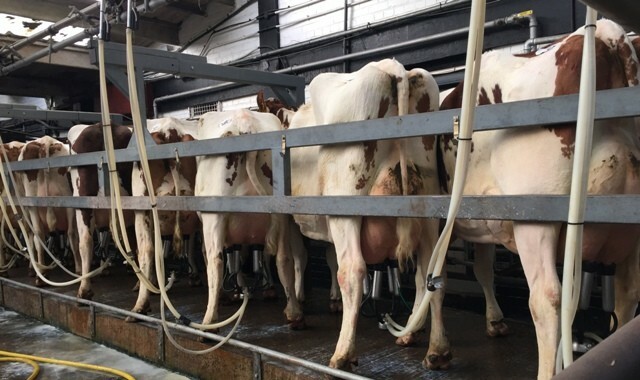 In her second lactation she is by Howie’s Inimitable and out of an Attwell Admiral sired dam. Last year she was heifer champion at Ayr. 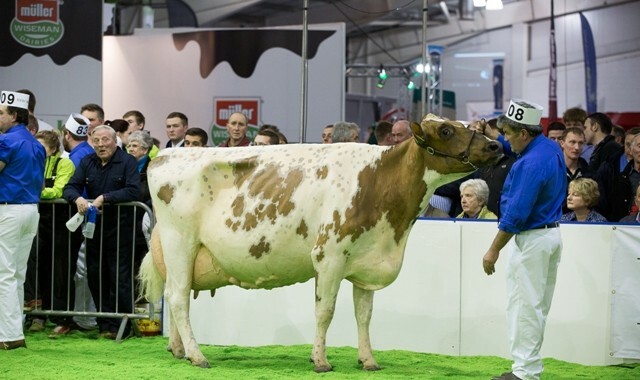 In the senior cows we stood second with Halmyre Urr Showgirl 5, sired by Halmyre Urr Tom she is in her third lactation. 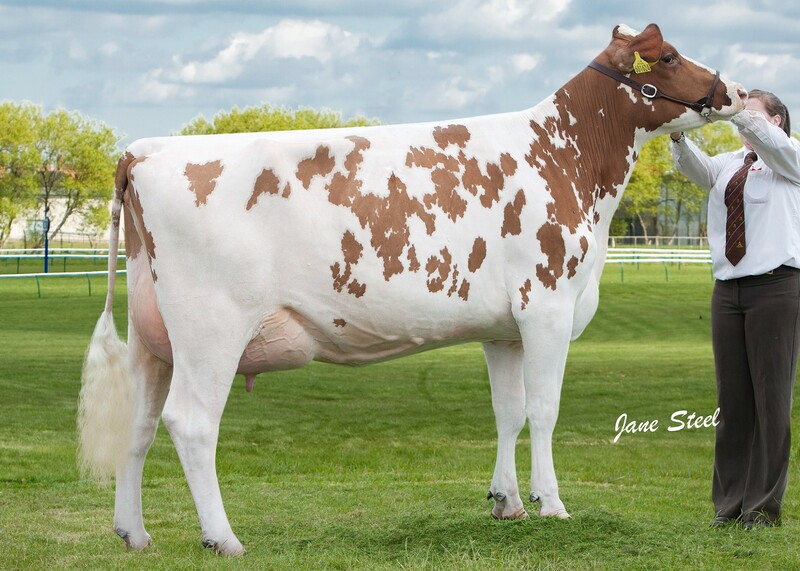 Also taking the second spot was Knockenjig Karma 9 is the milking heifer class. 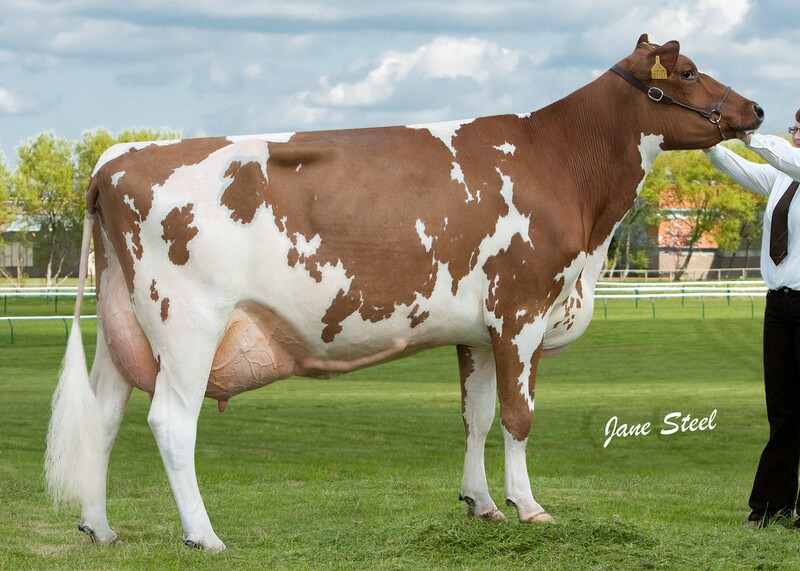 By McCornick Nelson she is out of the EX93 scored Knockenjig Karma 8, a Bankend Clear Horizon daughter. 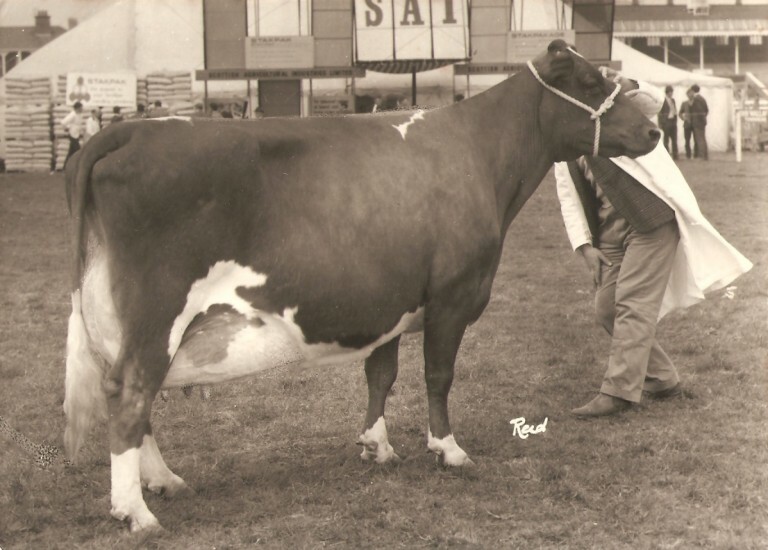 Standing third to her was Halmyre Urr Floralin 152, a Howie’s Stelth daughter. 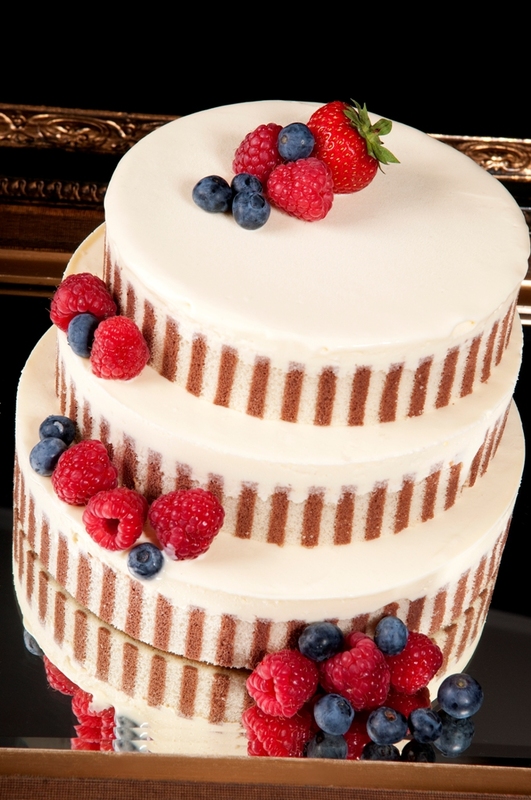 We can now make ice cream cakes, these cakes come in three different sizes: peitt fours, individual portions and large gateuxs. 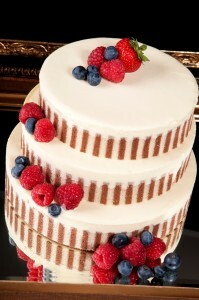 They can be made in a variety of different flavours to suit your taste, ideal for desserts for large or small parties.